Cruel, backward, isolationist, and fanatically religious - or independent, resourceful, principled, and courageous? 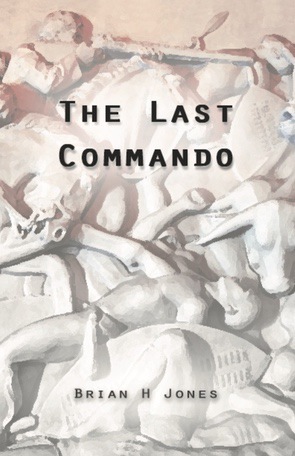 This book is about the Boers of the Transvaal; it is about how they were formed, their relentless territorial expansion at the expense of indigenous groups in both the Cape Colony and the Transvaal, their struggle for distinctiveness and independence against Imperial and African pressures, the state that they carved out for themselves, and their abject defeat in the Anglo-Boer War. It is also about how the experiences and world view of the Transvaal Boers shaped the myth and laid the platform for ‘Boerdom resurgent’ (or the Afrikaner ascent) in apartheid South Africa. 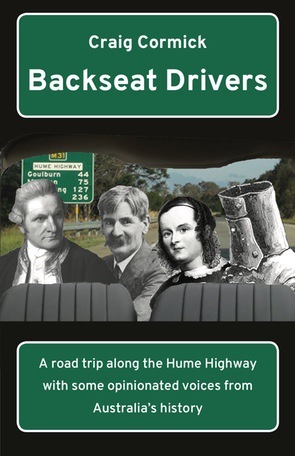 Backseat Drivers is a hilarious and biting satire on the intersection and byways of the past, the present and the future. One of the rarely discussed aspects of the experience of soldiers in the First World War was the refusal to take prisoners during battle and in some cases the killing of prisoners in the front line. 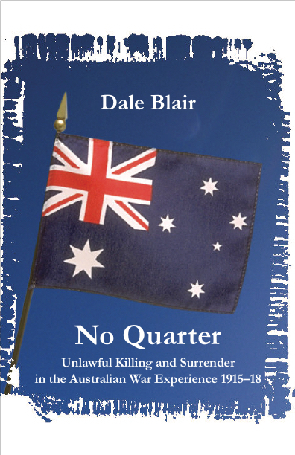 No Quarter investigates the degree to which Australian soldiers were participants in this practice both as victims and perpetrators. One route to wealth during the 1850s and ’60s gold rushes was uncovering a nugget or glittering seam. A much more certain alternative was owning inns on roads to the goldfields. 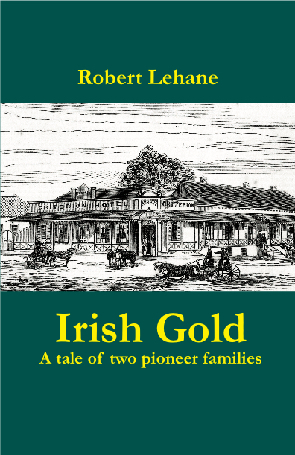 Irish Gold tells the story of two enterprising Irish settlers, Jeremiah Lehane and Miles Murphy, who adopted the second course and, with their families, led action-packed lives in the Yass-Young region of southern NSW. 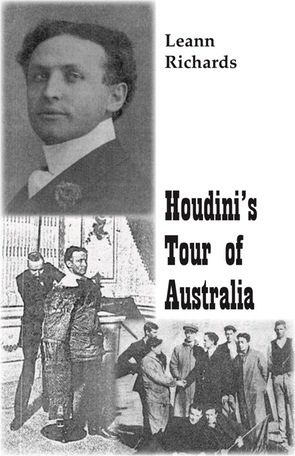 When escapologist Harry Houdini toured Australia in 1910 he brought magic, mystique, his wife and an aeroplane. Houdini conquered crowds and nearly caused riots, he escaped straitjackets and shackles and flew through the air.